By: Dima posted on September 04, 2017 in Free PSD Mockups . Download uor new Cake Packaging Gift Box – Free PSD Mockup for showcasing your design and creating presentations! 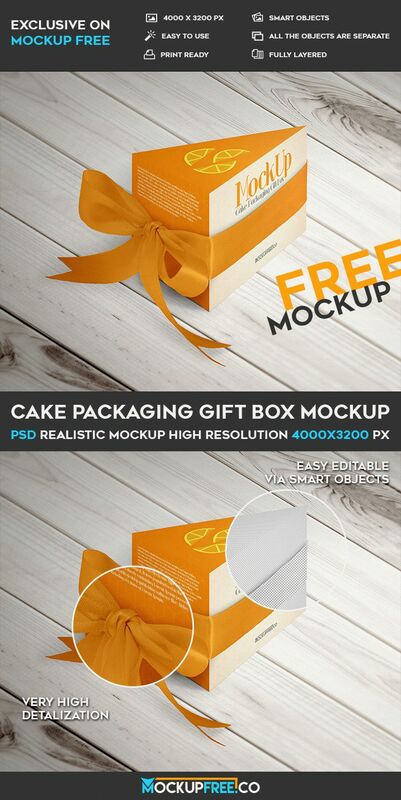 This Free Cake Packaging Gift Box mockup can be good for implementing a lot of designers ideas as well.